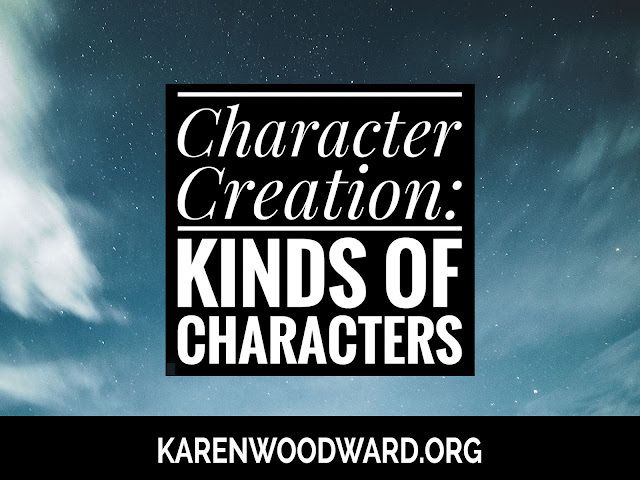 Have you ever had the experience of a character coming to life? And, no, I’m not talking about an alienesque situation where something green and slimy explodes from your chest! Though sometimes creating a character can FEEL that painful. Do characters have an existence independent of the writer? Should they dictate their own actions? OR are characters mere figments of our imaginations? As Scrooge said, an “undigested bit of beef, a blot of mustard, a crumb of cheese, a fragment of underdone potato”? Do they have no agency of their own, do they have no power to dictate their own natures? As you might imagine, every writer I’ve read on this subject seems to have a different perspective. For example, Lee Child is of the opinion that, strictly speaking, characters don’t exist. They don’t have desires or interests, only writers and readers do. Sure, we talk about our characters MOTIVATIONS and GOALS but that’s just how we construct the illusion of agency. Forget character, forget all that stuff, what you do to create suspense is you ask or you imply a question at the beginning and then you don't answer it until the end. And to me that shades toward a fundamental misunderstanding of what we're doing because the characters are not real. Okay? They don't exist. They are not capable of wanting anything or needing anything or being interested in anything. They are made up. If you’d like to read more about Lee Child’s views on character see my post, Characterization Or Plot: Which Is Most Important To Readers?, especially the comments. Others—notably Thomas Harris—feel that their characters are as real as flesh-and-blood people. I found that I could leave Chilton in the cabin with the lights on and look back at him from the dark. I was invisible then, out there in the dark, the way I am invisible to my characters when I'm in a room with them and they are deciding their fates with little or no help from me. Graham was tense and I could smell fear on him. I thought Dr. Lecter was asleep and I jumped when he recognized Will Graham by scent without opening his eyes. I was enjoying my usual immunity while working, my invisibility to Chilton and Graham and the staff, but I was not comfortable in the presence of Dr. Lecter, not sure at all that the doctor could not see me. Like most writers, I’m somewhere in-between Lee Child and Thomas Harris. There are times when I feel as though my characters have seized the reigns and all I have to do is watch them, listen to them. I feel that I’m a ghost in a scene unfolding before my mind’s eye. Other times it can seem as though a character is opaque to me, especially early on. At those times I’m much more like Lee Child. To get past this, to push on, I’ll look at characters I love (generally, characters in the same genre I’m writing), list their relevant properties, and brainstorm. Every post I pick something I believe in and recommend it. This serves two purposes. I want to share what I like with you, and, if you click the link and buy anything over at Amazon within the next 24 hours, they put a few cents in my tip jar at no cost to you. So, if you click the link, thank you! If not, that’s okay too. I’m thrilled and honored you’ve visited my blog and read my post. Today I'm recommending Uprooted by Naomi Novik. Labels: #amwriting, #writing, character creation, kinds of characters. Writing Exercise: Make Your Own Critter!